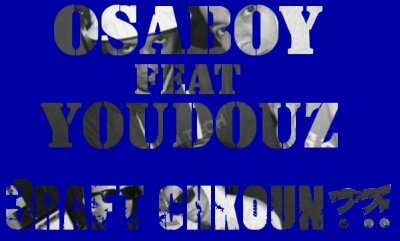 OsaBoy Feat You12Mc --- 3raft Chkoun ?!! Titre : OsaBoy Feat You12Mc --- 3raft Chkoun ?! !